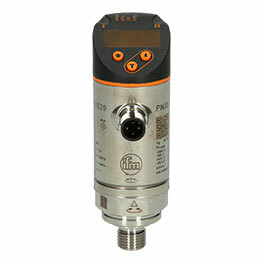 The 5-pole micro AC sensor cable E18027 from ifm is the optimum connection cable for 5-pin AC sensors. 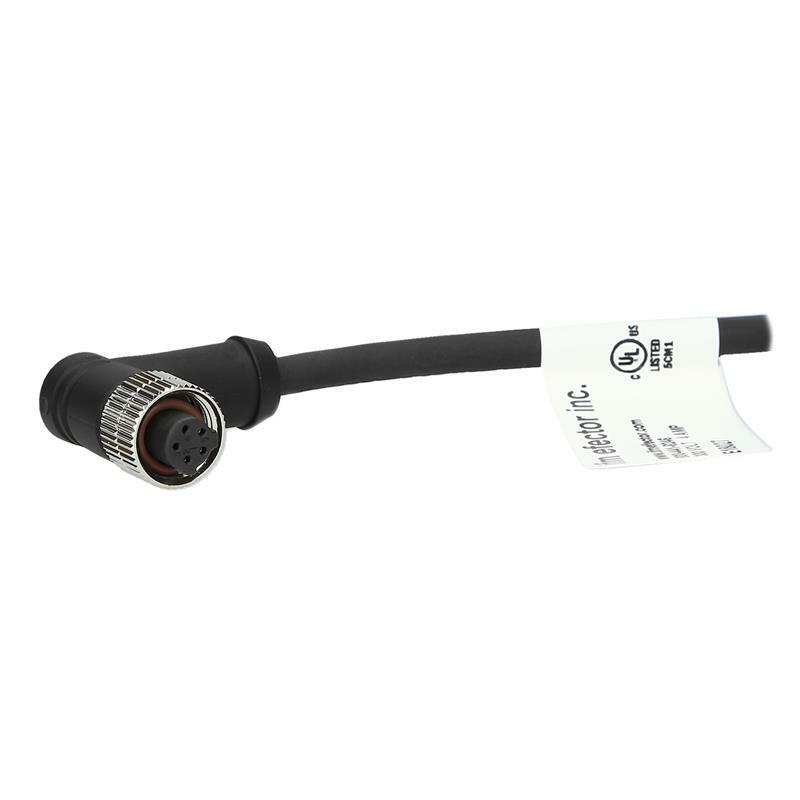 The E18027 sensor cable consists of an angled micro AC socket and a 4 m PUR cable. The 1/2" coupling nut from nickel plated brass is secured against shock and vibration. The sensor cable E18027 is resistant to oils and coolants. Thanks to the protection rating IP68 the micro AC sensor cable E18027 is ideal for use in factory automation and also in difficult applications.